Cookies... from an innovative company that prides itself on proper hydration, natural fueling, and ideal sports nutrition?! Based out of Boulder, Colorado, Skratch Labs has officially entered the baking business and, so far, nobody is complaining. In the past, Skratch Labs has produced The Feed Zone Cookbook and Feed Zone Portables cooking books. Skratch Labs has always made cooking enjoyable and unique. It is now time to welcome cookies to the show. Through simply combining one bag of Skratch Labs cookie mix, butter, and an egg, a relatively dry and light mix is produced that sets up the final product. Additionally, Skratch Labs recommends healthy mix-ins, which may come in the form of berries, nuts, and chocolate. For the Bird family baking recipe, we added a combination of walnuts and milk chocolate. 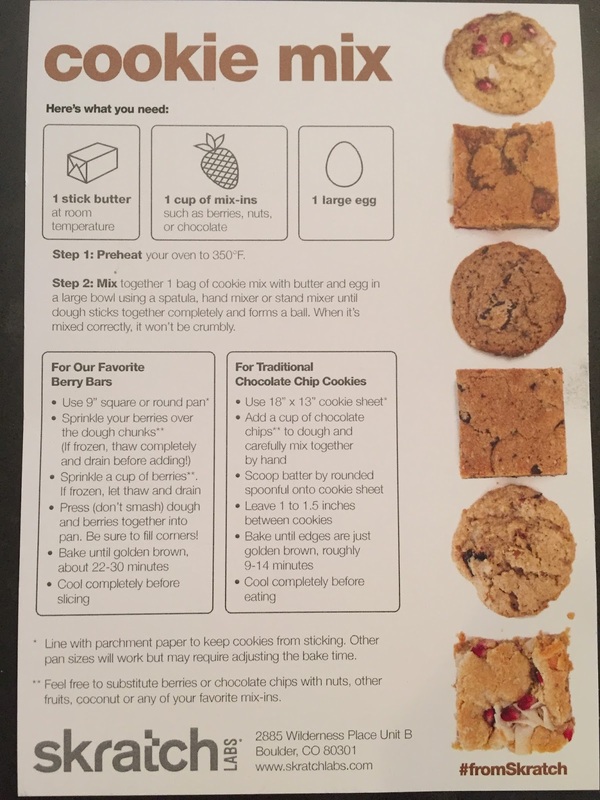 Skratch Labs cookie mix recipe. Although the cookies took slightly longer to bake, in our oven, than the recommended time, the end result was golden! A crisp and refreshing batch of cookies was produced. 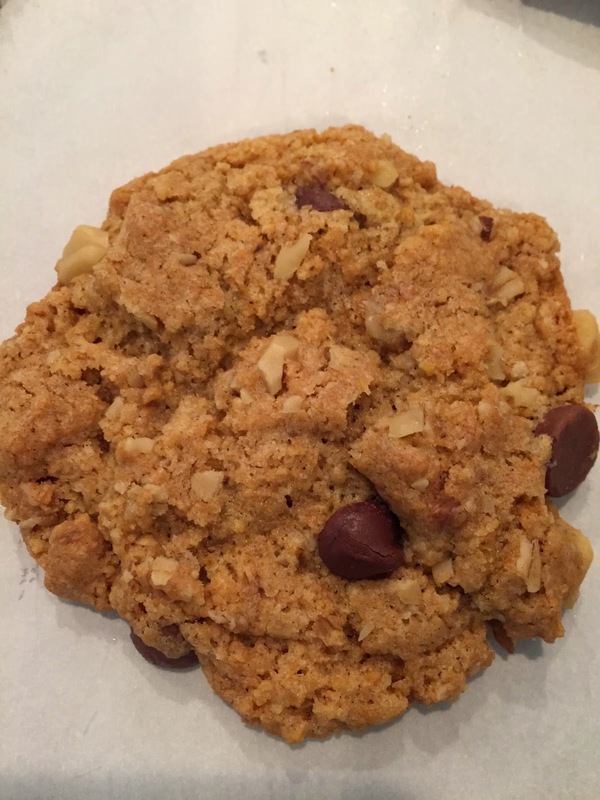 As compared with conventional cookie mixes and cookies, the Skratch Labs cookies tasted much lighter, which, in addition to being perfect for athletes, was a pleasant change of pace that captured my taste buds. Skratch Labs also poses the possibility of producing bars, in addition to cookies, from the mix. Although the fresh Skratch Labs cookie mix is not currently for sale, it has serious potential to capture an audience and market very soon. Who thinks that notorious cookie lover Phil Gaimon will be in the hunt for a batch of Skratch Labs cookies? Oh yeah. Check out the Skratch Labs Facebook page, for their latest and greatest information.